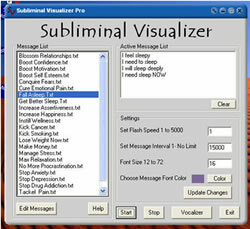 MAKE YOUR OWN SUBLIMINAL MESSAGE AUDIO! 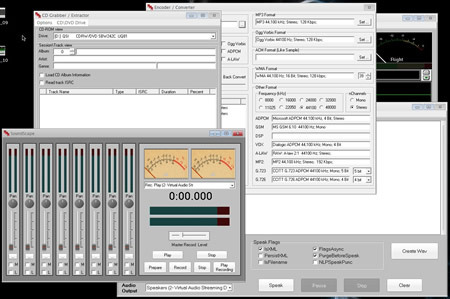 Step by step instructions to make your own subliminal CD's or MP3's in just minutes. Integrated MP3 Encoder for making Subliminal MP3's. 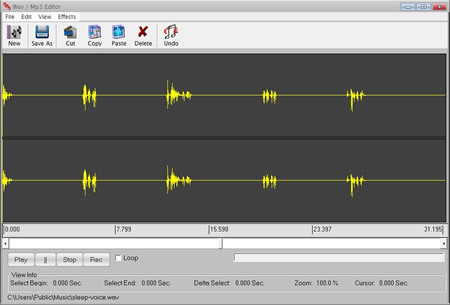 Create Subliminal MP3's for your Portable Devices! 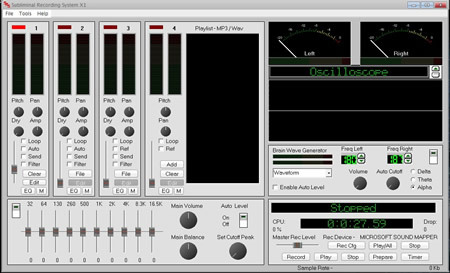 Also built in features such as EQ's, Brain Wave Generator, Frequency Shifting and a Auto Leveling System! Each channel has it's own frequency generator so you can place your voice track in any frequency you wish. 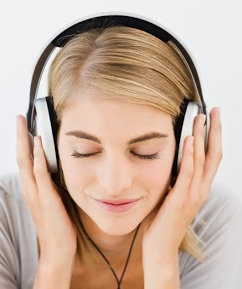 You can make any type of Subliminal recording as well as any type of Self Hypnosis recordings! Burn them to Cd's or encode them as MP3's! WHY PAY FOR CD'S THAT YOU REALLY HAVE NO IDEA WHAT THEY ARE SAYING IN THEM? 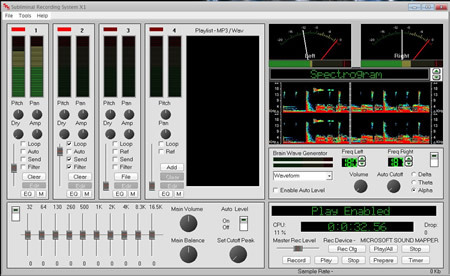 Don't be fooled by those other companies selling subliminal software recording programs. They mostly only sell how to ebooks and direct you to download trial time limited versions of expensive recording software which was not written specifically for subliminal recording. Our software is the real deal and not just another money making ebook. 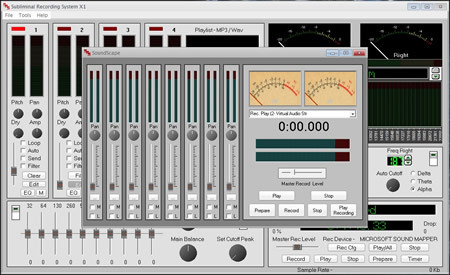 You get everything you need to make subliminal cd's and mp3's. You will not have to buy other programs as most other sites will make you do. Lets face it why buy something that just tells you to buy more before you can get started? Our software is all you will ever need period! On September 12, 1957, a market researcher named James M. Vicary called a press conference to announce the formation of the a new corporation, the Subliminal Projection Company, formed to exploit what Vicary called a major breakthrough in advertising: subliminal stimuli. Vicary described the results of a six-week test conducted in a New Jersey movie theater, in which a high speed projector was used to flash the slogans "drink Coke" and "eat popcorn" over the film for 1/3,000 of a second at five-second intervals. According to Vicary, popcorn sales went up 57.5 percent over the six weeks; Cokes sales were up 18.1 percent. I personally stopped smoking with the mp3's I have made. My wife lost 27 pounds listening to the cd she made. This is a great program. After getting your program I'll never buy another self-help cd again. Now that I make my own my friends even want them! 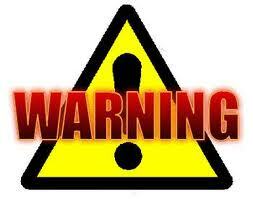 "Most Subliminal cd's being sold today have been made with the Subliminal Recording System. With the Subliminal market booming this is a great time to make some extra money using our system. 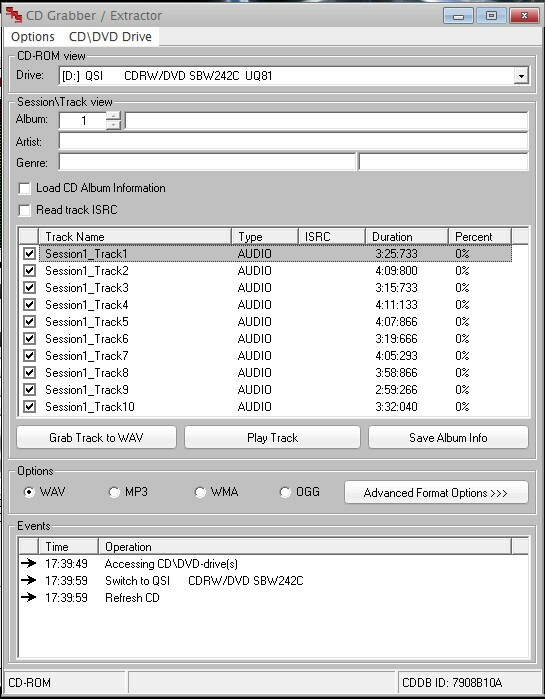 You can easily create Subliminal Cd's and MP3's to sell on your website or ebay as well as other sites. Why not make some money while helping yourself"
Thats right for the price of just 1 Custom CD you can have what it takes to make hundreds of subliminal cd's! Use them for yourself or make CD'S or MP3's to sell to others. This is such a small price to pay for such a life changing program. Plus I always get free upgrades! Best 90 bucks I've ever spent. Keep up the great work guys, I simply love all of your programs! Just wanted to say you have a great program. Once I got it I started selling cd's on ebay, the first day I made my money back and now on my way to some good profits. Thank for your help and awesome program. 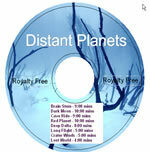 Order Today and we will also add 2 Royalty Free Background CD's you can add messages to and sell them. 120 mins worth of Royalty free music! Thats 5 Bonus Background CD's in all! Order, Check your email, Download and install it's that easy! Download instructions instantly sent to your email via our automated ordering system insures getting your software right away! Pay with credit card no Paypal account required. Works on Windows 2000, XP, Vista, Windows 7, Windows 8 and Windows 10.